justlink.me allows you to create your own instance of a Tinder-esque app. Inspired by how many people were using the Tinder swipe UI mechanism to create apps for purposes as diverse as house sittings, book exchanges, finding roommates, and matching mentors and mentees, we wanted to facilitate this process. 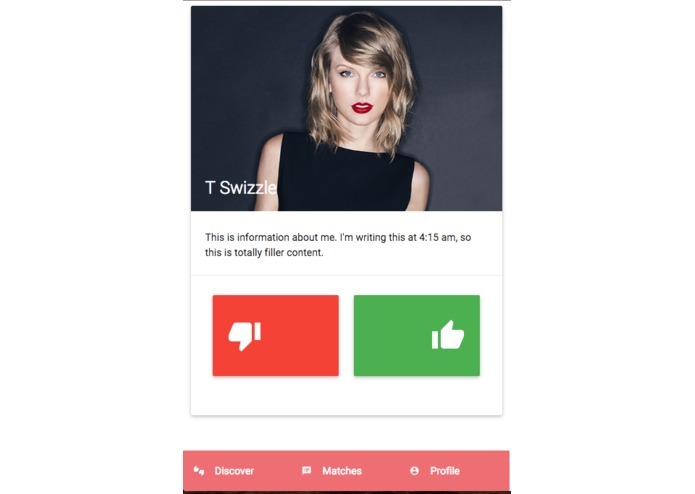 justlink.me creates a customized version of Tinder, generates white-labeled native app downloads for iOS and Android, spins up a web server backend with its own database, and provides you with administrative tools to run your Tinder instance. TLDR: It's a Meteor app that builds Meteor apps.